The Good Reverend’s Universal Spirit is a joyous celebration of the limitless possibilities of what a bottle of great spirits can be. Distilled 100% organic, this corn-based neutral spirit isn’t just a drink, it’s a dare. 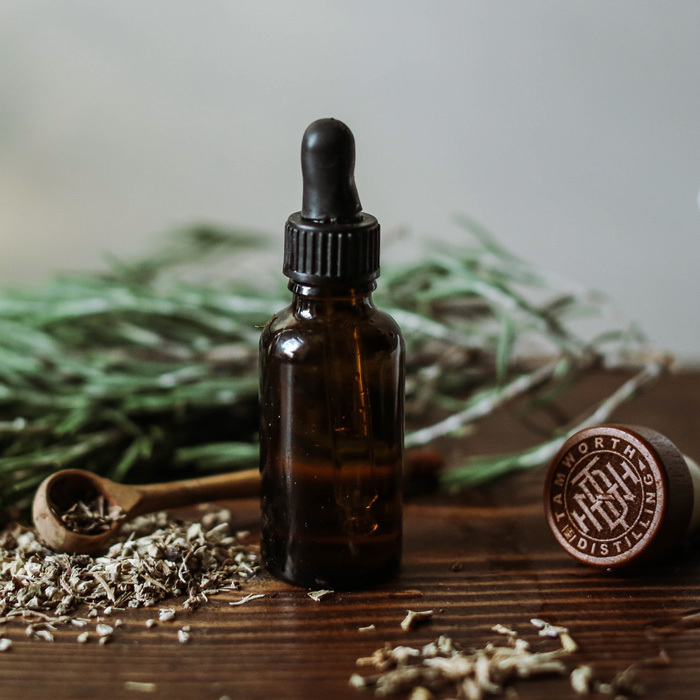 Indefinitely customizable, it’s a DIY kit in a bottle. 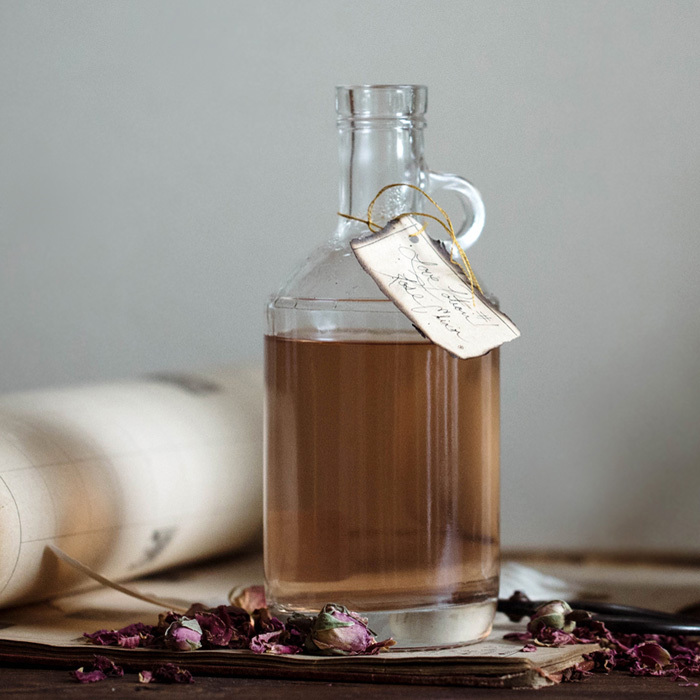 Add clean water and dilute to make two bottles of versatile neutral spirit, or mix in your own fresh ingredients as the basis for infusions, liqueurs, cordials, tinctures, or household cleaners. 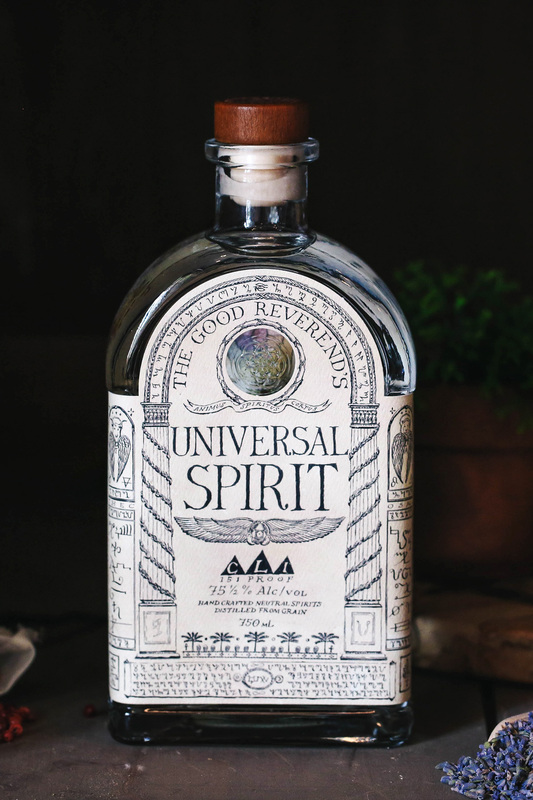 Both a look back at the historic inventiveness of our distilling forefathers and a nod to the endlessly changing future, the Good Reverend’s Universal Spirit s the perfect solution for the here and now. Place fresh rose petals into a sterile jar. Cover petals with RUS and water. Steep in a cool, dark place for 24 hours. Use a strainer to filter rose petals from the infusion. Bring remaining water and sugar to a boil in a saucepan. Simmer until solids have dissolved. Remove from heat and add lime juice and rose water. 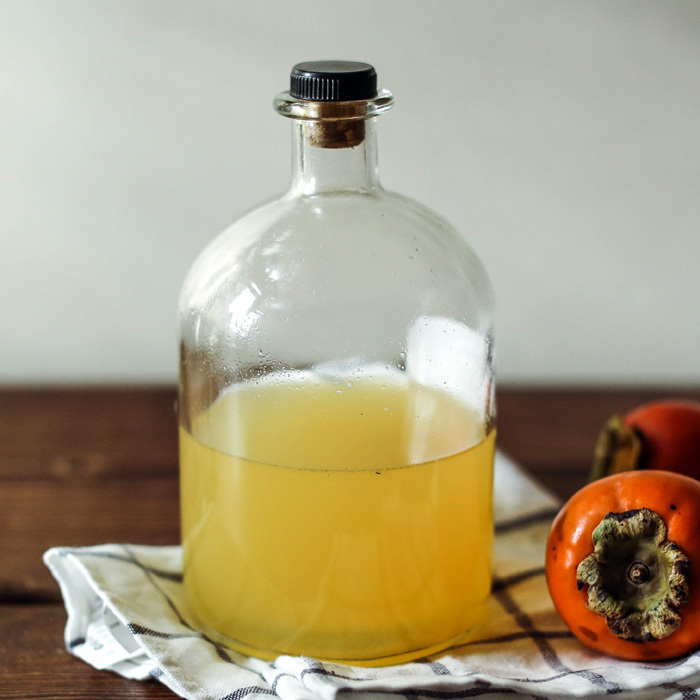 Allow syrup to cool and pour into a glass bottle. Cork tightly and enjoy with clear spirits or seltzer.